Businesses have long realized the enormous potential and benefits of cloud computing and have gladly welcomed the technology, but some amount of skepticism still hovers around. There are enterprises which have already adopted it while some are making the transition towards it. Experts have predicted that by the year 2018, Software as a Service (Saas) will generate about 59% of the cloud workload. 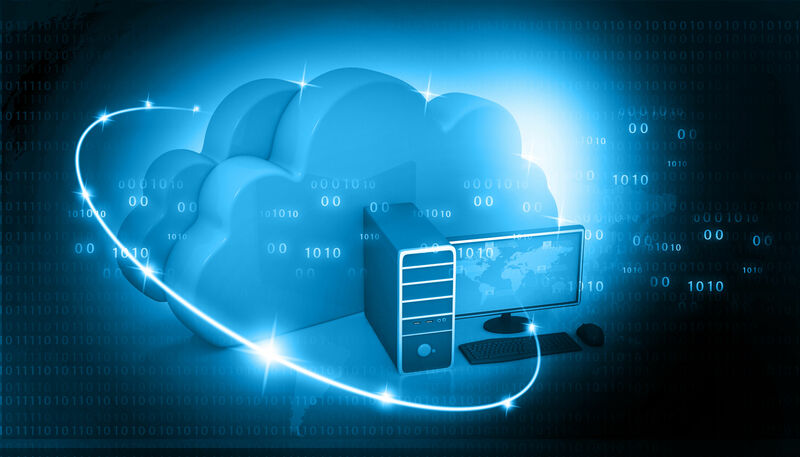 Cloud computing is indeed a revolutionary way of storing and accessing data. However, like any other technology, cloud computing also suffers from several issues, and businesses enjoying its benefits also face certain challenges. The fact that it comes with challenges of differing size, shape, and severity promotes the need of even more sophisticated technologies for dealing with them. If the common concerns and challenges of cloud computing are dealt wisely, the technology can add substantial value to the businesses. By using cloud computing, businesses can save the hardware acquisition costs but their expenditure on bandwidth rises considerably. Smaller applications do not require many expenses but for data-intensive applications, the companies might have to spend handsomely. Sufficient bandwidth is required to deliver intensive and complex data over the network. Cloud computing often suffers from frequent outages, owing to the lack of round-the-clock service on the part of cloud providers. It is important to monitor the cloud service continuously as well as to supervise its performance, business dependency, and robustness. Addressing the security concerns of any business is a major challenge of cloud computing. Enterprises adopting the technology store valuable corporate data in the cloud, outside the corporate firewall. This obviously concerns the enterprises, as hacking or other attacks on the cloud infrastructure could damage or expose the data of multiple clients. To prevent such damages, some of the measures include tracking unusual behavior across servers, buying security hardware and using security applications. Cloud-based servers sometimes lack effective and appropriate customer service support systems. Companies are often concerned about data ownership and loss of data control while moving to cloud. An important element of the decision-making process is to select where and how the data is to be stored. Another challenge for enterprises taking up cloud computing is integration. Integrating all the existing applications with the cloud smoothly is quite challenging. Although the benefits of cloud computing are well established, many companies are still not sure about its implementation. For this, enterprises need to have a good and clear view of how to use technology to add value to their unique businesses. Comparing specific metrics of cloud computing and traditional IT can be helpful in evaluating costing and work efficiency. The cloud ROI model must include components like workload-wise assessment, Capex versus Opex costs benefits etc. Migrating data from the system to the cloud can pose major risks if it not handled properly. To resolve this, there is a need for developing a migration strategy that integrates well with the current IT infrastructure. Companies often find it difficult to pick the appropriate service model for their businesses and prefer to associate with providers who allow the creation of customized computing environment. Scalable and on-demand nature of cloud services makes the assessment of most difficult. Contracting and budgeting issues arise often with scalable and incremental cloud service procurements. Heavy use of a service for a few days may consume the budget of several months.